This new, innovative course for intermediate learners is based on Stories Amid Ourselves, a series of mini-plays about contemporary Beijingers broadcast by Beijing TV Station. 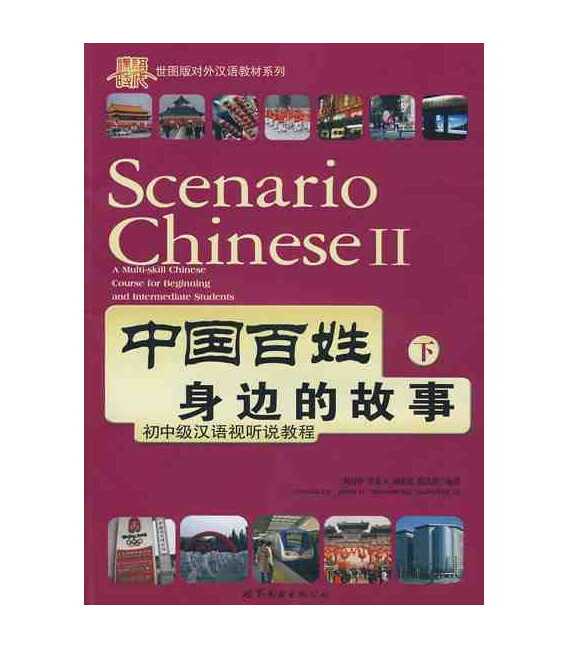 Each volume of Scenario Chinese, which includes a book, two DVDs and an audio CD, focuses on 10 episodes. Every five-minute episode is accompanied by a script, glossary, grammar notes, and a variety of written and spoken exercises in the book. Starring characters of all ages and from many walks of life, the mini-plays offer an entertaining glimpse into the dramas of daily life in Beijing. 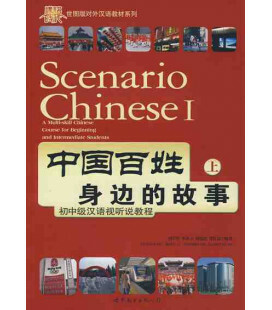 Designed to acquaint learners with contemporary Chinese society through authentic and living language, Scenario Chinese is an engaging supplement for college or AP Chinese classes using any textbook series! 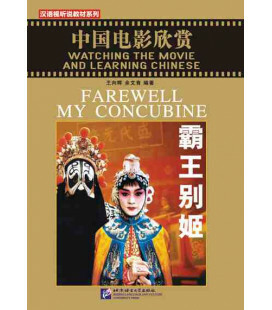 The second part of the Scenario Chinese course continues with ten new episodes of Stories Amid Ourselves, a series of mini-plays shown on television in Beijing. Each episode lasts around five minutes, revolving around various scenarios of urban life in Beijing, with characters drawn from a wide socioeconomic spectrum. 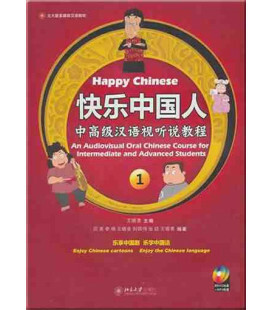 All episodes are included on 2 DVDs for convenient study, each accompanied by a unit in the book including the text of the scene, new vocabulary, grammar notes and exercises that emphasize listening and speaking. 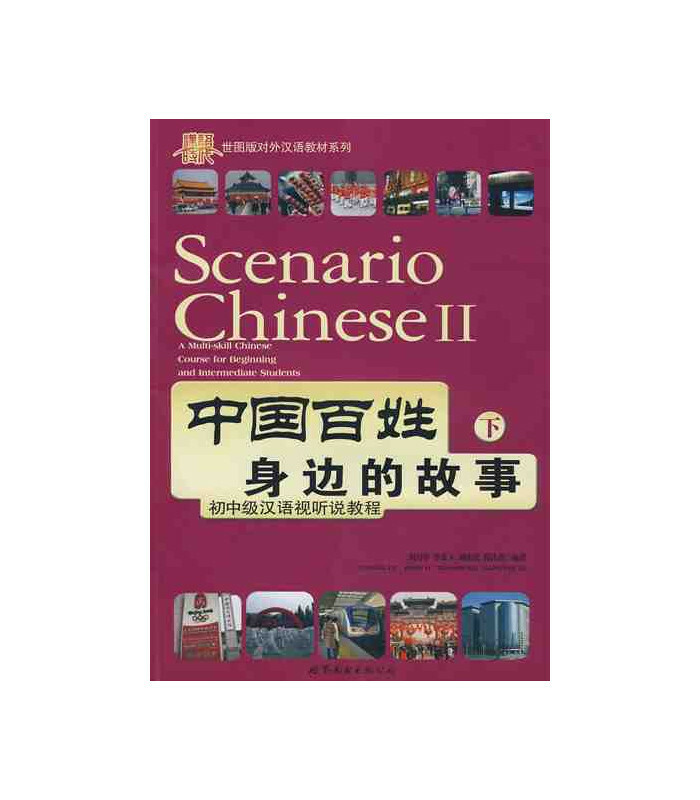 Designed by the authors to acquaint learners with contemporary Chinese society through authentic and living language, Scenario Chinese is a perfect supplement for college or AP Chinese classes.